By Peter Grego. 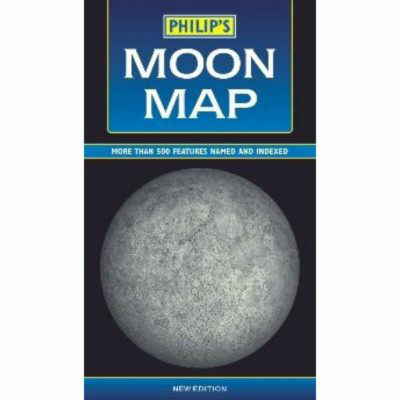 This large-format map shows more than 500 physical features – craters, seas, mountain ranges, peaks, valleys and rilles and the landing sites of unmanned and manned spacecraft. 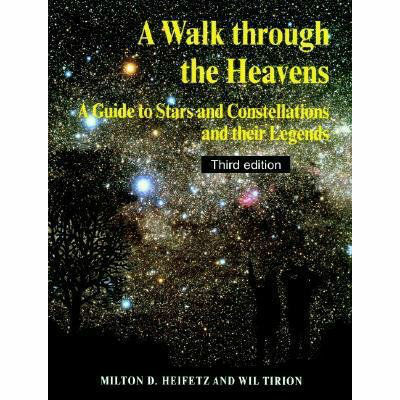 There are tips on observation, explanations of the moons phases, and a small map of the dark side of the moon. Further Detail This large-format map is drawn by Dr John Murray, a research lecturer at the Open University. More than 500 physical features – craters, seas, mountain ranges, peaks, valleys and rilles (elongated depressions) – are named and indexed, and the landing sites of unmanned and manned spacecraft are also marked. 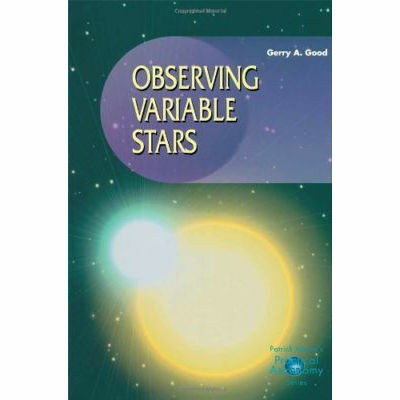 The observer can thus readily identify objects seen through binoculars or telescope, or pick targets for a programme of observation. The chart includes a small map of the far side of the moon, never visible from the Earth. 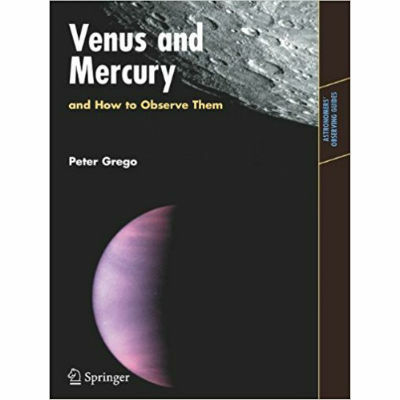 The map is accompanied by a practical guide to lunar observation, describing the various types of feature to observe, illustrated with drawings and photographs. Tips are given on the best point in the lunar cycle to observe the most interesting of these features. 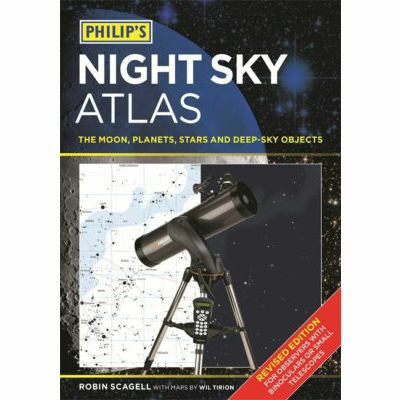 Guidelines on drawing or photographing the moon are also included. Colour artworks explain the moon’s orbit and why its phase changes during the course of month. Also explained, with the help of illustrations, are the path of the moon during the course of the year, and why lunar and solar eclipses occur.